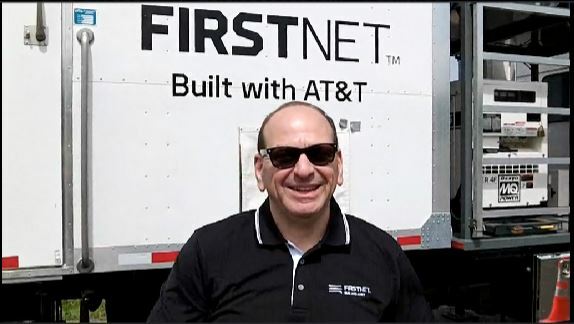 Fred Scalera, director of public-safety strategy and policy for AT&T FirstNet describes many key features associated with the FirstNet deployable program, which includes a fleet of 72 satellite-cell-on-light-truck (SatCOLT) vehicles that are available to FirstNet subscribers—at no additional no cost—when terrestrial-network coverage is unavailable or extra capacity is needed. Nationwide, these SatCOLT are being requested daily to support public-safety LTE communications at planned events and a couple of times per week during emergency-response efforts. Scalera spoke with IWCE’s Urgent Communications Editor Donny Jackson at last week’s Winter Institute on the Texas A&M University campus in College Station, Texas.